“Nepalis eat momos all the time. Even for breakfast. Even dessert.” Rachana, my cooking instructor, was exaggerating, but only a little. Nevertheless, Nepalis have created their own, distinct version of momos. Nepali momos are often smaller than Tibetan momos, and they tend to have different fillings. Since the majority of Nepalis are Hindu, Nepalese momos rarely have the Tibetan favorite filling, beef, and Nepalese momos are often vegetarian (though water buffalo and chicken are popular substitutes for beef). 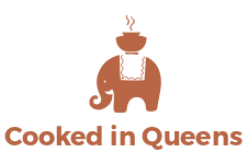 They often have a spice profile that might sooner be expected in Indian food than Tibetan food. Rachana’s momos use a filling made mostly from cabbage and paneer, flavored with garlic, onion, ginger, and garam masala, along with the Indian subcontinent’s favorite ingredient, ghee. The four of us arrived at Rachana’s home at noon and spent the next five and a half hours learning to prepare a variety of Nepali dishes. 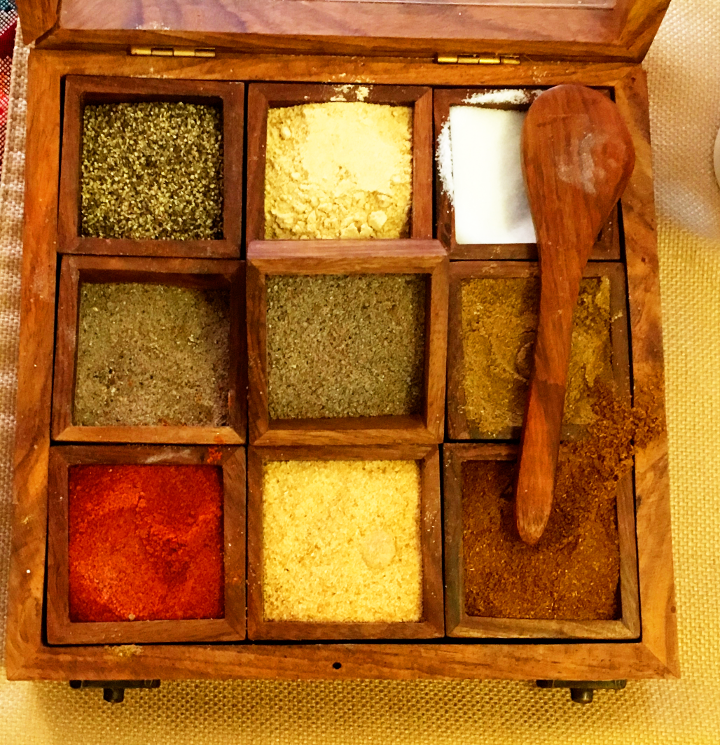 Rachana tested our familiarity with widely available spices of the Indian sub-continent, and then introduced us to less widely available herbs and spices of the Himalayas. After this, she put us to work, on dal, sauces, momos, and more. At the end, we ate the fruits of our labor, which were delicious. In the weeks since, I have made a few more or less successful attempts at recreating Rachana’s momos. To prepare Nepali-style momos with pakako golbhenda ko achar (a Tibetan-Thakali tomato sauce), you will first want to try to find a few of the less widely available ingredients. While Rachana’s momo recipe makes liberal use of garam masala, it also makes heavy use of a mixture called momo masala. This is a Nepalese curry specially mixed for momos. It may be available at your local Indian grocer. Century brand momo masala lists Cardamom-amomum, cumin, pepper, nutmeg, mace, and cloves at the top of the ingredient list—but there are quite a few ingredients. For the tomato sauce, you will want jimbu, a grassy Tibetan herb, and Sichuan peppercorns. Sichuan peppercorns have a variety of names; to find them at a Chinese grocer, it might be easiest to show someone the characters for the Chinese name: 花椒. Note: For the details of Rachana’s preparations, you really must take her class. 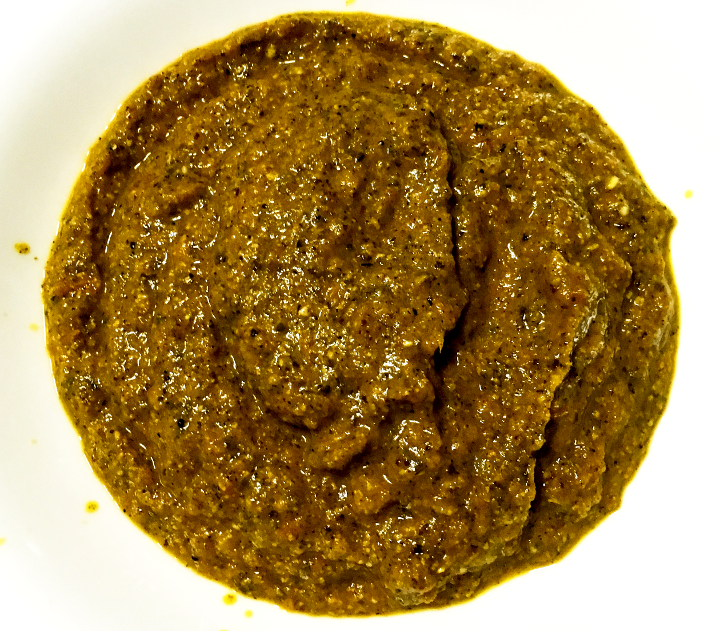 However, a similar method of preparation for pakako golbhenda ko achar can be found below. Add a little jimbu if you can find it. 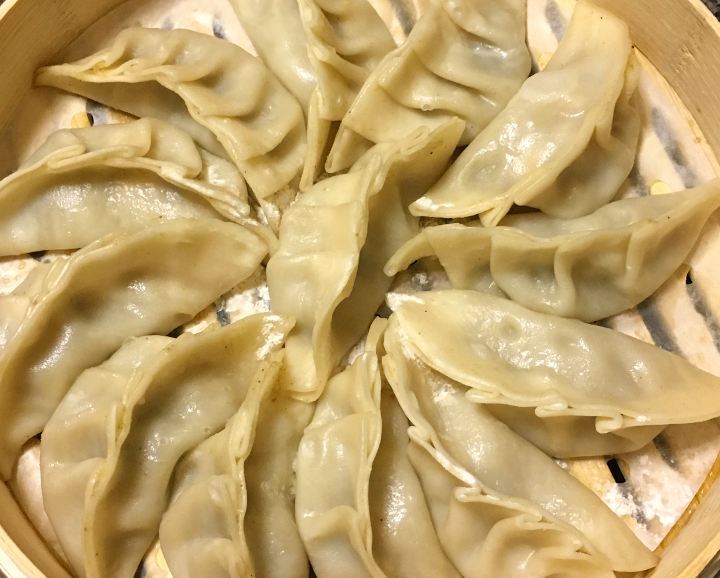 Preparing the filling for the momos is relatively simple (see the link below), but the mechanics of wrapping and steaming momos may be a hurdle. Hands-on instruction may be needed for wrapping, and practice is certainly indispensable. 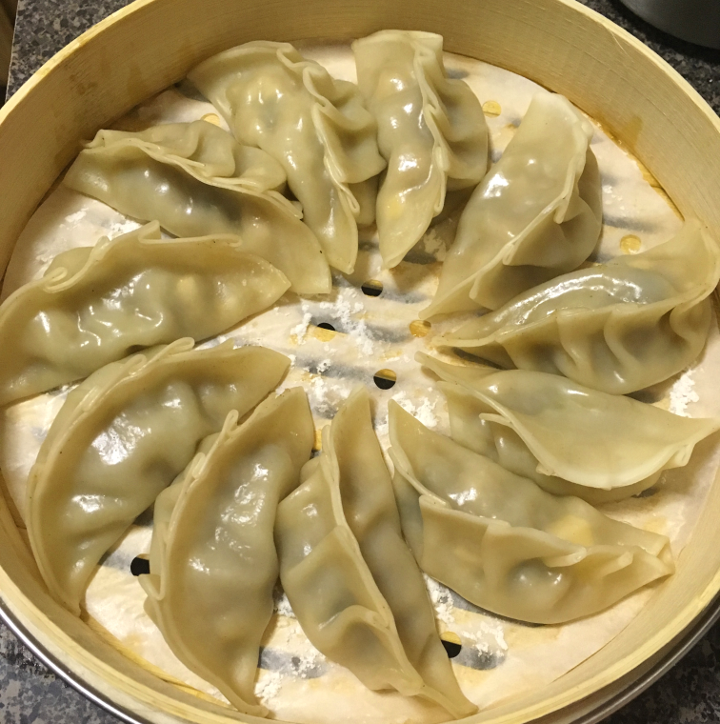 In my first batch of momos, the filling kept oozing out the edges, making it difficult to keep the outside of the momo dry. Steaming also requires a little practice. Rachana used a metal steamer, which could be oiled before steaming—but I have a bamboo steamer. This means I have to use parchment papers, and the momos often stick to the paper. I think dusting the paper with flour helps. The type of momo wrapper may also make a difference. If, like me, you lack a rolling pin or simply lack the time to roll out the dough for wrappers, it’s easy to find dumpling wrappers at a Chinese grocer. I have experimented with northern-style wrappers and Shanghai-style wrappers (thicker than wonton wrappers, but thinner than northern-style wrappers). The thick northern-style wrappers are more difficult to fold properly, but they seem less prone to stick to parchment paper. 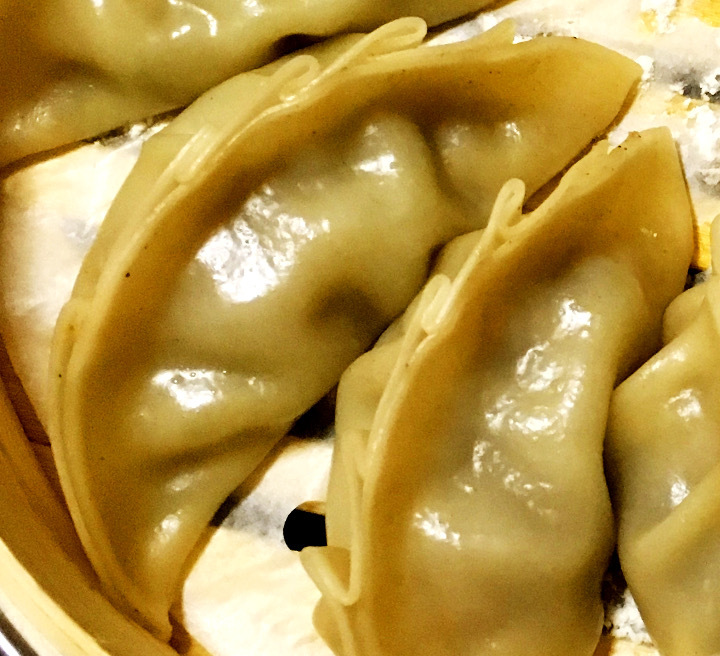 I believe Nepali momos usually use relatively thin wrappers, so Shanghai-style wrappers might lend your momos some authenticity. Again, I encourage readers to try Rachana’s class for details, but you can find a preparation similar to hers below. Add grated paneer for body and flavor, and add chayote squash to retain moisture. Add cinnamon, cardamom, and cloves to the steaming water to impart a nice aroma to the momos. For me, the result was a very rich dish. The garlic and paneer dominate the momos’ flavor, but the spices are powerful, and give the momos a bright flavor. Tart, hot, and stimulating a tingling sensation from the Sichuan peppercorns, the pakako golbhenda ko achar is more powerful still. 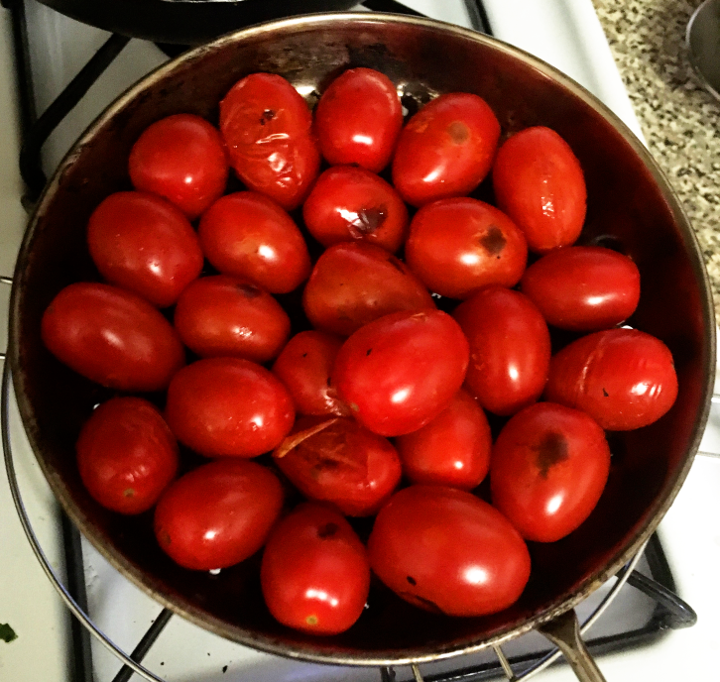 I had to roast more tomatoes than I had started with to give my sauce enough sweetness to counterbalance the tartness. When served with the vegetarian momos, the pakako golbhenda ko achar engages every tastebud in an overwhelming burst of tingling, brightly spicy flavors, and deep herbal flavors. It is worth the time and effort. * It is possible that these Nepalese versions of momos have deeper roots in Nepal. Rachana says she learned to make momos from a Newar housekeeper, and the Newars, who speak a Sino-Tibetan language and mostly follow a form of Buddhism similar to that of Tibetans, had centuries of close contact with Tibetans. There are also many other ethnic groups outside of Kathmandu, like the Sherpas, who have probably made momos for centuries.